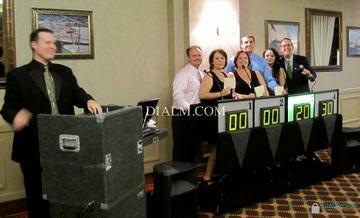 Corporate Event Planners Los Angeles California & Las Vegas, Nevada providing murder mysteries, casino parties, bands and team building activities. 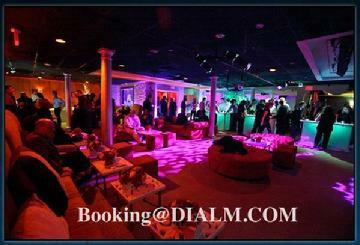 Dial M Productions is Los Angeles' premier entertainment event planning company for interactive and corporate events. 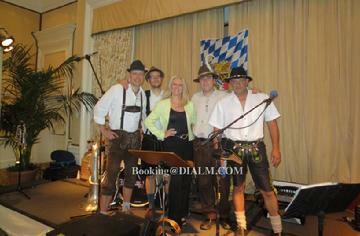 We are known for creating several theme parties and events. 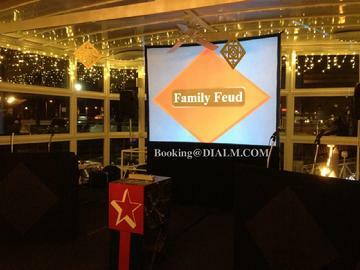 All parties are fast paced, comedy driven, personalized and designed for your guests. Personalized scripts, live music, full scale productions, combined with the popular style of interactive theater, designed to accomplish your goals. 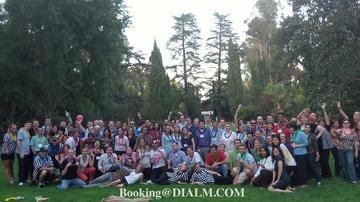 Dial M Productions hires only the most talented, professional, Union actors and musicians in Los Angeles. By combining the best talent, live musical scores and professional writers and directors, we can create private parties that will entertain your guests during your most important special events. 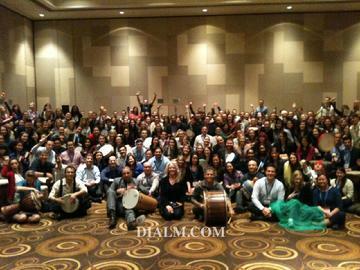 Just think what Dial M can do for your corporate meetings with our International Touring Company! 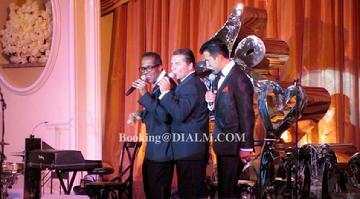 We offer several interactive theme parties. Some shows include: our 1920's Great Gatsby Murder Mystery, Frankie & Mia's Wedding, a hysterical interactive wedding farce where you're a member of the family, Celebrity Roast, a very personalized event where we roast the members of your party, The Hollywood Party, where you mix and mingle with celebrity look-a-likes, The Witch's Brew, a Halloween scavenger hunt and mystical seance, 60's Dance Party with Austin Powers- a smashingly shagadelic groovy 60's dance party, Baby! We look forward to building a relationship with you that will help you fulfill your entertainment and company needs. WHITE Casino Tables - Craps, Blackjack, Poker & Roulette that can change colors! "Dear Peggy, I'm writing you on behalf of our entire department (Communication Media) here at Hughes Space and Communications Company to tell you how much we enjoyed your murder mystery show at our department holiday party at the Stinking Rose Restaurant on December 10. 'It was a fun evening from start to finish. The clue-matching exercise at the beginning was a good mixer without forcing anyone to participate if they really didn't want to." "The production was good theater in every respect. It was well staged amid severe space constraints. Everyone in the company was obviously well rehearsed and prepared. The homework that you did to personalize the show all the way through was very effective and very funny. "Every member of the cast was splendid. They were all skilled actors, seamlessly blending the scripted material with the considerable amount of improv required. Further, they were all 'into' their work, taking it as seriously and wholeheartedly as I would expect of a good cast on stage anywhere. They obviously took pride in what they were doing. Even the song and dance number at the end was terrific. Along with everything else, you all can sing harmony, too! Outstanding! "Thanks so much for a great evening! "Joan Rydbeck, For the Communication Media Department"
Los Angeles California & Las Vegas Nevada. We belong to Copyscape and will be notified if pictures or content is copied without our permission.